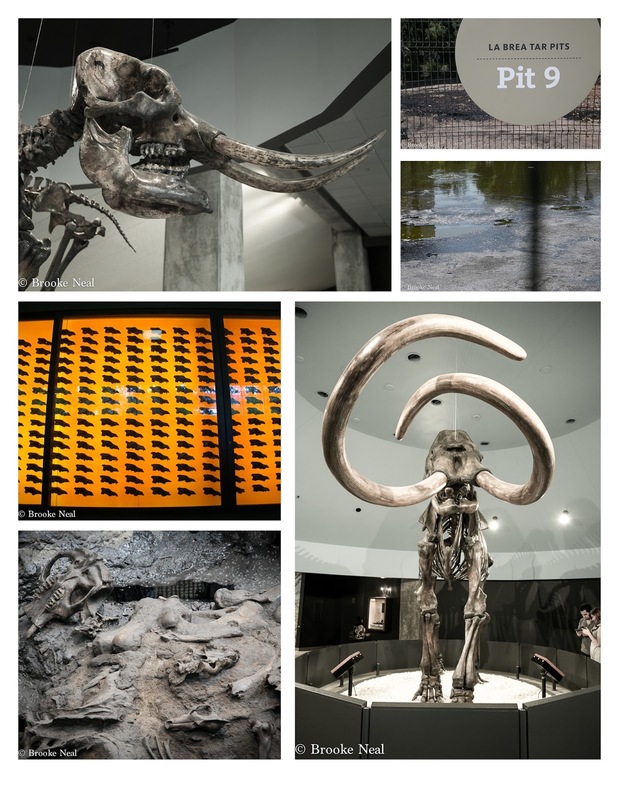 The La Brea Tar Pits located right in downtown LA are so interesting! 11,000 years ago LA was teeming with now extinct late Pleistocene animals such as the sabertooth cat, dire wolf and coyotes. The area was also full of asphalt pits--which when unsuspecting animals stepped into they became stuck. Unable to get out, the mired animals became prey for other unsuspecting animals. Allow 10,000 years to pass and you've got yourself a treasure trove of bones. Ongoing excavations at the pits continue to reveal impressive animals and a trip through the museum will revel what the teams are working on. This is a super family friendly activity. Cost: $12/adults, $9/youth for basic entrance. Parking: $10 flat fee. Parking on side streets is available, but carefully read parking signs. I've been to LA dozens of times but have never been to the La Brea Tar Pits. Thanks for letting me see a little bit of it! Ah memories. This was one of my favorite places when I was a little boy. Sadly it's been decades since I've visited the tar pits. We visited here when we were in LA this summer....we all totally enjoyed it. My husband had sen when he was a little boy, i will admit i was skeptical, but I am so glad we went.